Walk-in and race 7 days a week at Pole Position! 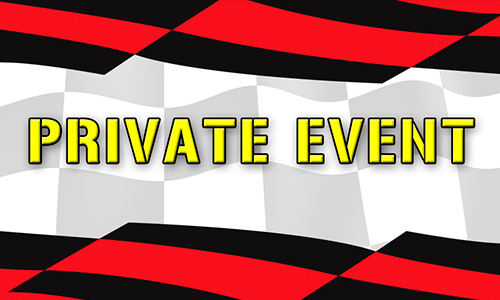 We offer multiple category races for drivers based on height and age, and serve guests in the order of arrival. We offer group racing for 10 – 200 people and can arrange catering and bar service to fit your group’s needs. Call to reserve your event today! 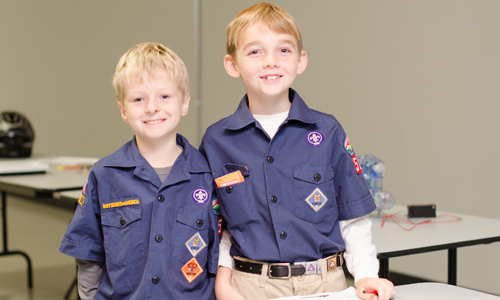 Join us for custom birthday parties that include racing, room rentals, trophies and more! Plus, our birthday packages are not just for kids! Rent our 52,000 square foot facility to host your next event! Our state-of-the-art space is perfect for your next product launch, company party or corporate event. Pole Position proudly hosts STEM events through The Academy of Racing. This program is a racing lab designed to engage students in learning STEM in a fast-paced environment. For your current times and racing history, or to book your next race. We are an indoor go kart race track in St. Louis. Our electric karts reach speeds of 45MPH! At our 56,000 square foot facility, we are equipped to handle individuals as well as groups up to 200 people. 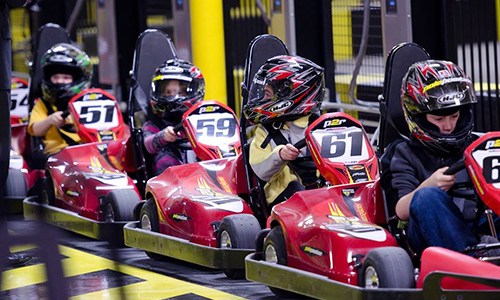 With multiple meeting rooms, bar and catering options, and the fastest go karts in St. Louis, we are a unique destination for your entertainment needs. Arrive and drive daily as we accept walk-ins 7 days a week! Interested in a group or team building event? View our multiple package options available for corporate events, birthday parties, team building activities, full facility rentals, large bachelor parties and more! These packages come with a reserved racing time slot. Our race karts & track are designed for drivers aged 6 years and up and have a required height of at least 50 inches tall. 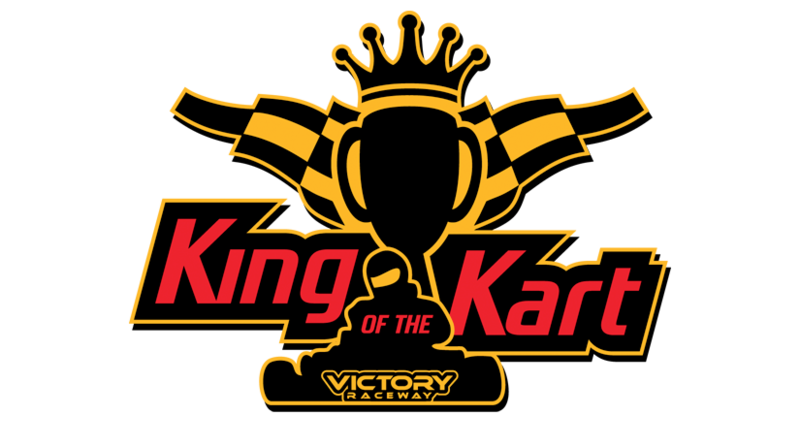 We offer both junior races as well adult, with kart speeds able to reach 25MPH for junior and up to 45MPH for adults. For true racing connoisseurs, Pole Position Raceway offers monthly public events and tournaments that are open to the public. These events include Ironman Races and Team Endurance Races as well as educational programs through The Academy of Racing and summer camps for middle school students. 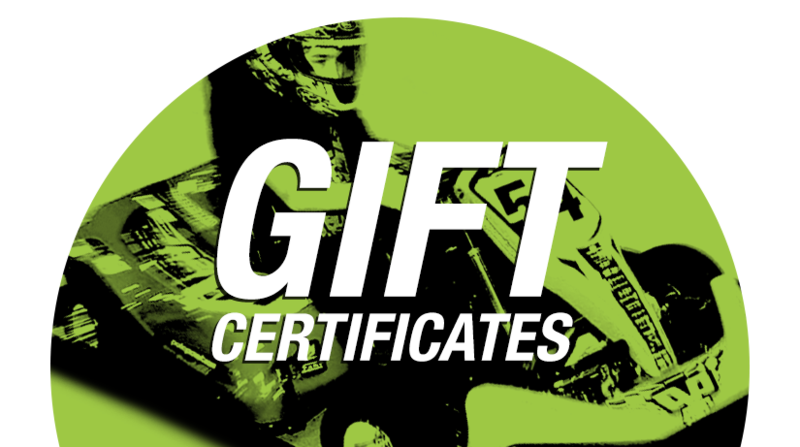 Pole Position Raceway is located in Crestwood, Missouri. Just minutes from downtown St. Louis and conveniently located near highway 44.